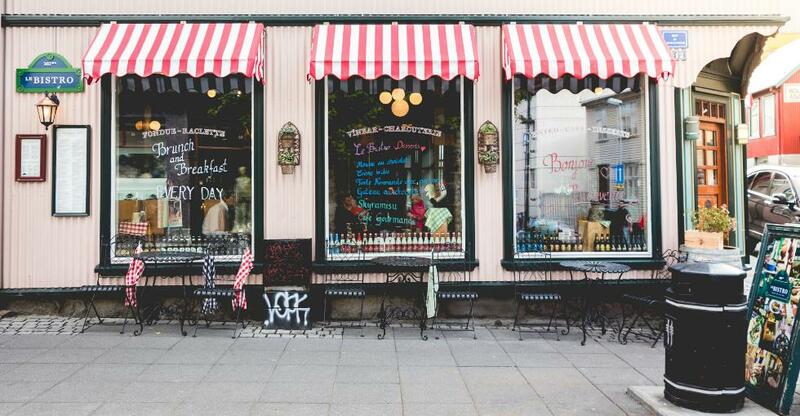 LONDON - 3rd May - Thousands of UK small and medium-sized businesses (SMEs) were affected by the business rates hikes earlier this year and now they have suffered another blow. The £300m relief package was promised in the Spring Budget has been delayed by the newly announced snap general election. After a revaluation of property in Britain had a devastating effect on business owners in parts of the country where property prices had surged, the government came under pressure to take action on business rates. In some parts of the country, rateable values increased by 152% causing many small businesses to say that the hike was threatening the viability of their businesses. Usually, business properties are revalued every five years, however, this was delayed by two years to 2010 as a result of the economic downturn and was based on property valued from 2008 – the reason why so many small businesses saw a sharp rise in their business rates. According to CVS, the average rateable value of shops in both England and Wales rose by 8.5% at the start of April, but the value of shops in places such as Southwold, Port Isaac and Blaenavon rose more than 100%. Hoping that the support fund, suggested by the government would be running within weeks of the budget announcement. A spokesman for The Department for Communities and Local Government has confirmed that the consultation on how to implement the support scheme has been completed. However, it was also confirmed that it would now be the responsibility of the next government to publish their response on the matter – presenting SMEs with potential hiatus of several months. “For the distribution of that relief to now be delayed is an unhappy consequence of the general election and will cause grave concern to small businesses already worried about the burden they are facing” he said. Urging councils “to show restraint” and avoid enforcing the business rate bills over the period of delay to the businesses likely to receive relief in the months to come.